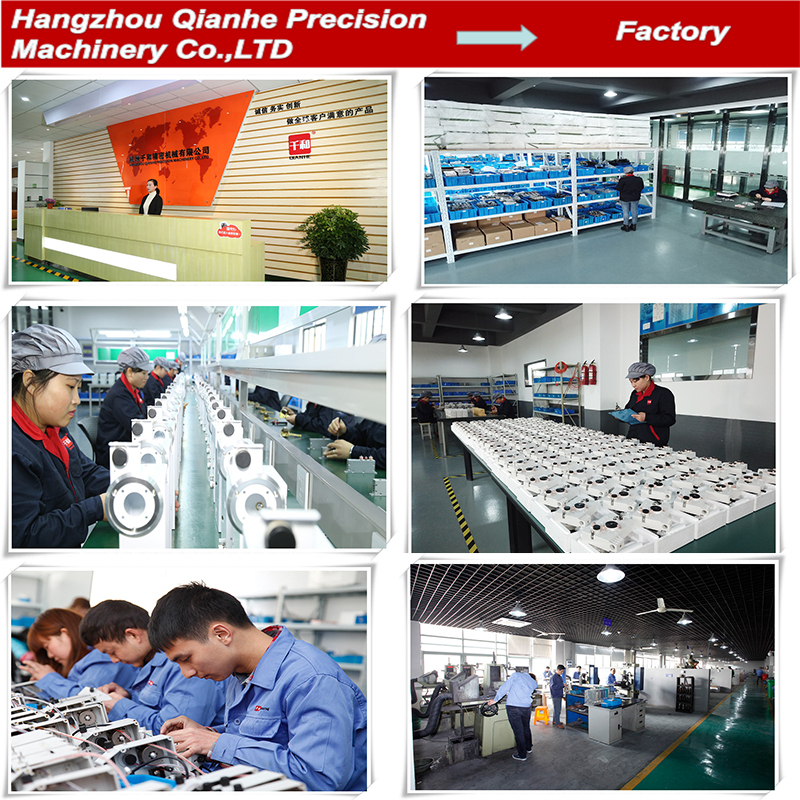 HANGZHOU QINAHE PRECISION CO., LTD. is a professional manufacturer and sales of Winding machine accessories since 2006, located in China "West Lake" Hangzhou City. 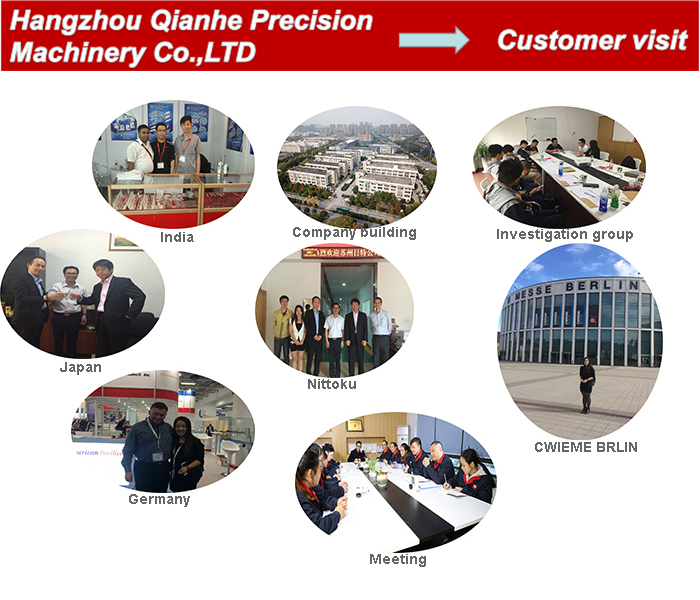 QIANHE started to produce Carbide Nozzle since 2006, and introduced WEDM-LS machine from Taiwan with production Capacity of 200,000 pcs per year. 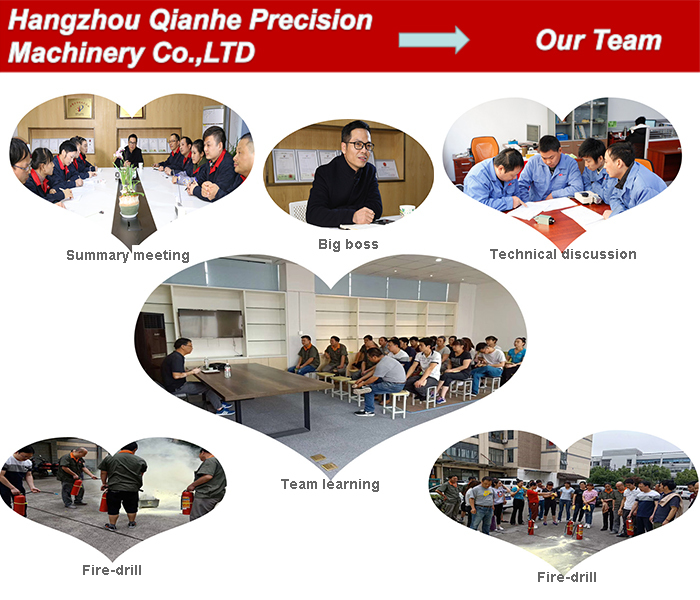 We have employees more than 100 and 3,000 square meters plants.The main management staff engaged in this field more than 10 years.we design and developed with four series products. 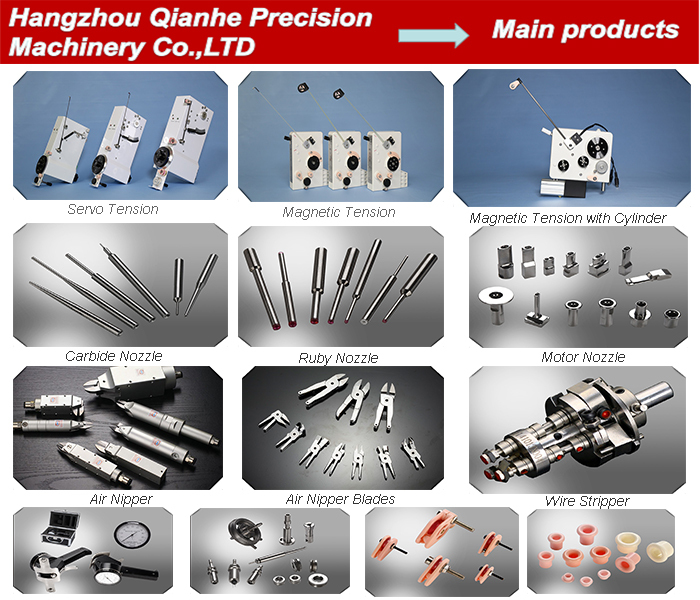 We produce all kinds of winding machine spare parts ,the main products are winding tensiner ,winding nozzle ,Air Nipper ,wire stripper ,tension meter and Ceramic pulleys. 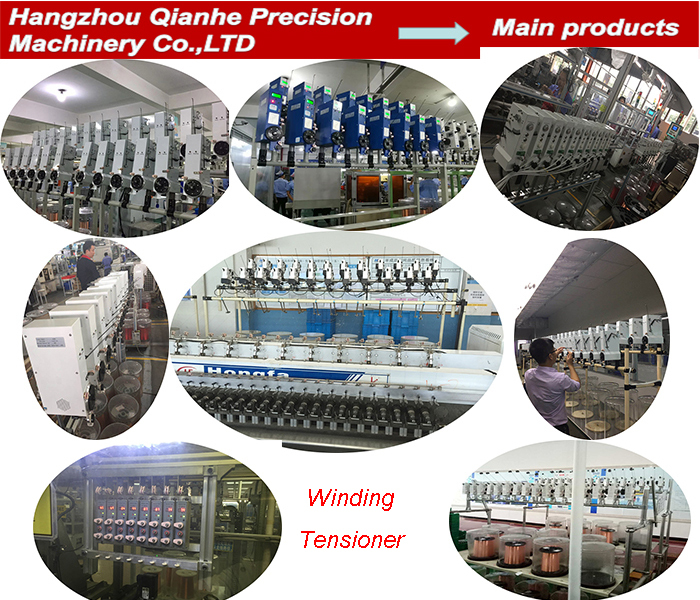 Our winding tensioner working in different brand of winding machine and using in different fields. 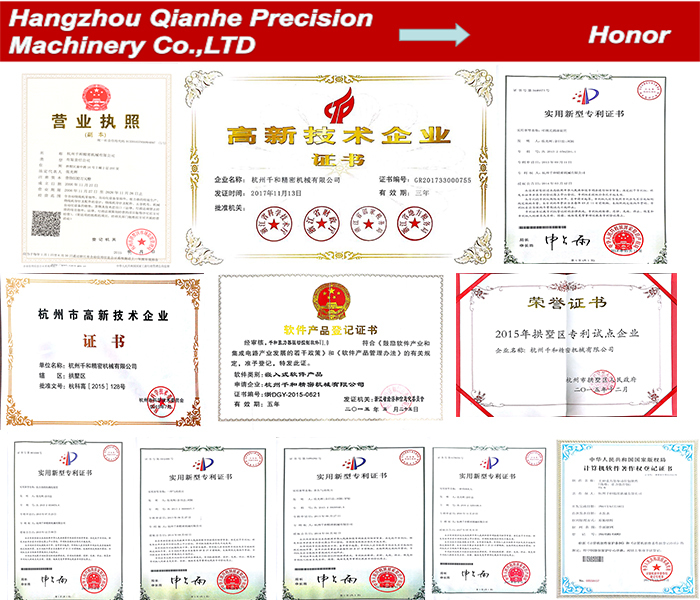 We are a national high-paying technology company and have obtained a number of patent certificates.